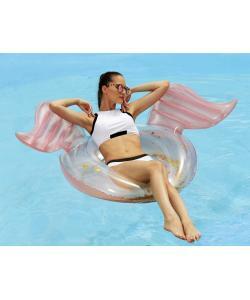 Deluxe Splosh inflatable pool ring with Angel Wings design and filled with gold flakes. 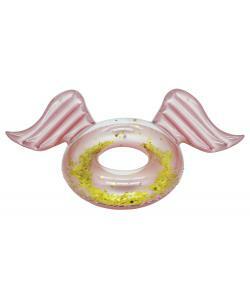 Cruise the pool in style with this gorgeous looking Angel ring. 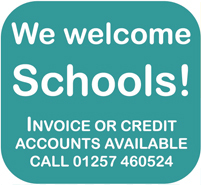 Perfect for kids or adults. The deluxe Angel Wings Ring by Splosh looks stunning in the pool. With gold flakes inside the ring and Angel wings, you'll be the star of the pool. Jump on and float around the pool like the Angel you are! Made from super strong and wipe clean vinyl, Angel Wings is ready to chill out in the sun with you.